The San Fernando Valley is known for many things, but being the new cultural vanguard isn’t one of them. That’s about to change thanks to Thor Steingraber, the recently hired executive director of Cal State Northridge’s fledgling Valley Performing Arts Center and the former vice president of programming at the Music Center in downtown L.A. 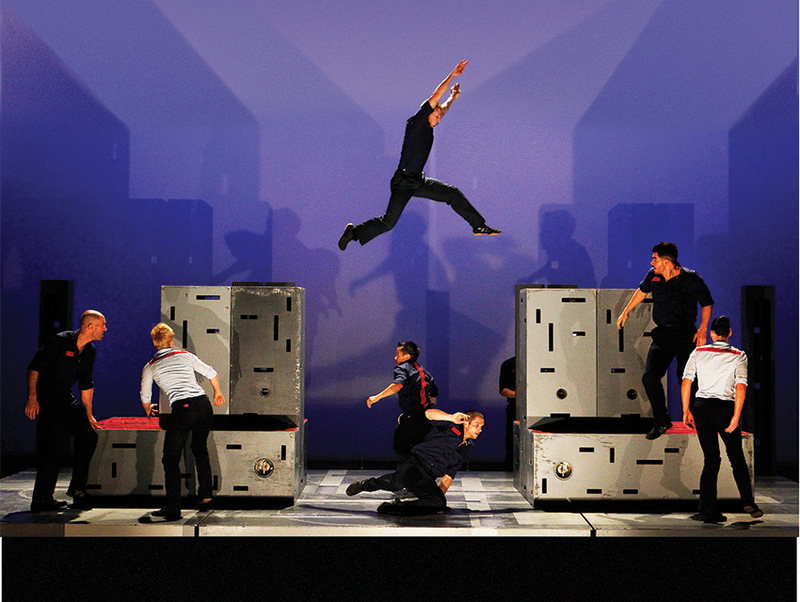 While his new role takes shape, Steingraber is launching VPAC’s fall season with the national debut of L’Espace du Temps, a trilogy of works by the L.A.-based dance company Diavolo, on September 19 and 20. It’s the first time the world-renowned troupe will perform the two-hour-long series in its entirety. (Expect some eye-popping acrobatics.) “This premiere should be here at home, not thousands of miles away on another continent,” Steingraber says. “It was time that someone in L.A. provided Diavolo’s director, Jacques Heim, a full-length evening with orchestra.” Worth noting: the score is by Esa-Pekka Salonen, John Adams, and Philip Glass. Steingraber describes VPAC’s $125 million facility as “intimate but grand, with outstanding acoustics”—which means you can enjoy the upcoming eclectic roster from just about any seat in the house. The 48 events scheduled for this season range from a Los Lobos concert to a conversation with the creators of the Serial podcast to a Broadway-scale production of Dreamgirls. “I’m interested in multigenerational programming,” says Steingraber, “because I’m interested in a multigenerational audience.” Looks like we’re all going back to college.